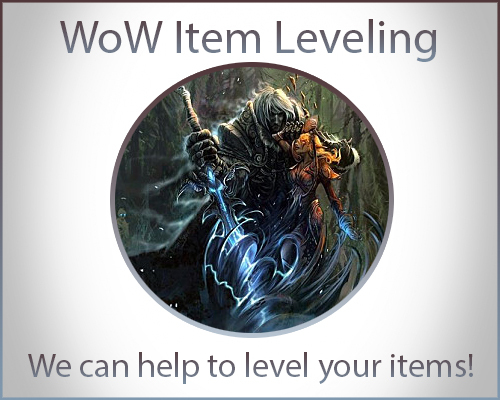 Ilvl is one of the most important things in World of Warcraft and is a must need for most players as your item level affects your gameplay considerably. Our boosters will play on your account and grind your item level up to level 340. We have boosters ready to play on your account from all across the world to accommodate for all timezones. For this part of our World of Warcraft section we do not offer boosting play with booster option due to this being only possible with the booster on your account, however if you want to only use the option play with booster check out one of our other World of Warcraft Options as you can find one best suited for you there. What if I want to pause my order? We allow direct contact with our boosters through your dashboard which has the function of pausing your order. You can pay with PayPal, Skrill, Bitcoin, Neteller, Credit/Debit Cards, Alipay and various others. How do I contact you or the booster if I have an issue? Our dashboard provides a direct form of communication with the booster or you can contact us via our 24/7 live chat. You should be paired with one of our boosters within a few hours. Purchased iLvL840 package, took some time to get there, as expected but great service overall.